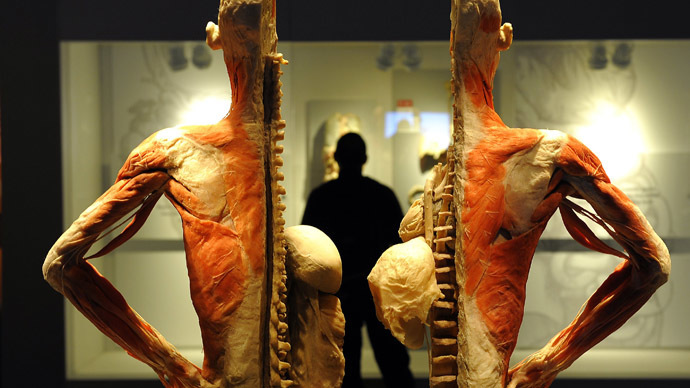 Scientists in Edinburgh will perform the first public anatomy lectures using human bodies since the 1800s, when serial killers Burke and Hare profited from selling corpses to a medical school. Members of the public with a reason to study anatomy will be eligible for the day-long workshops, which will cost £100 each. The workshops, which begin in April, will be the first public human anatomy lectures since a scandal featuring notorious murderers Burke and Hare caused the outlawing of public dissections. William Burke and William Hare were two Irish immigrants who killed 16 people in the Scottish capital before they were caught in 1828. The pair sold their victims’ corpses to Dr Robert Knox, a surgeon who was a popular lecturer in anatomy. Following the scandal, legislation was passed to expand the legal supply of medical cadavers and outlaw the public dissection of human bodies. Professor Gillingwater said aspiring medical students, massage therapists and artists have already signed up for the lectures. Gillingwater went on to say applicants will be carefully vetted. “If you are having to handle a body, this is someone who was a living, breathing person, perhaps a relative of someone who lived locally. You need to show respect and the level of emotional awareness and maturity to handle that,” he said.